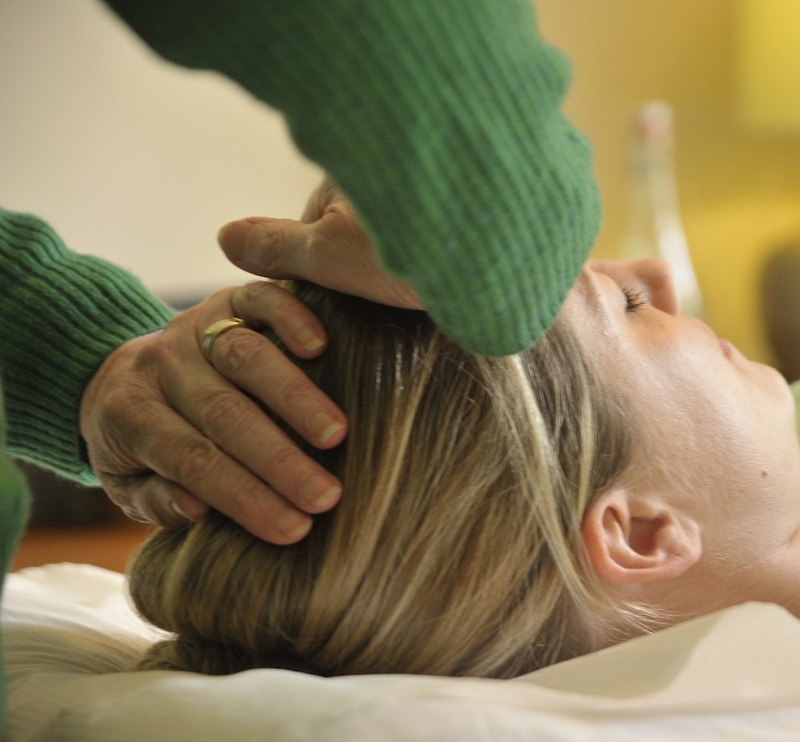 A Reiki treatment is individualised to meet the needs of the client. It usually involves laying down on a couch; itis a gentle 'hands on' treatment while the client is fully clothed. It is deeply relaxing and allows the body time to regenerate and gives relief from anxiety. No products or oils are used. There are no recorded contra indications of Reiki, which makes it an ideal treatment for pregnant women or new mum’s, it re-balances the body and calms and relaxes , and a calm relaxed Mum leads to a calm and relaxed baby. If you book and pay for 3 sessions , the price per session is £25 after that it's £30. If you suffer from a long term illness or would have difficulty paying the fee please contact Dee directly.